The warmth of the spring has begun to become more noticeable, at long last, across New South Wales and southern Queensland. With longer days and more amenable temperatures, we can look forward to some hot afternoons and warm evenings, to be spent in the bosom of good company, relaxing after a day of work, or enjoying some alfresco dining. As the seasons change, many a homeowner begins to look at their patio or deck arrangement. Will it suit us? Perhaps another season in the sun begs for a change, for an addition to your home of something practical and functional, which ensures that we make the best use of this precious time. And at CommandeX, we have you covered. 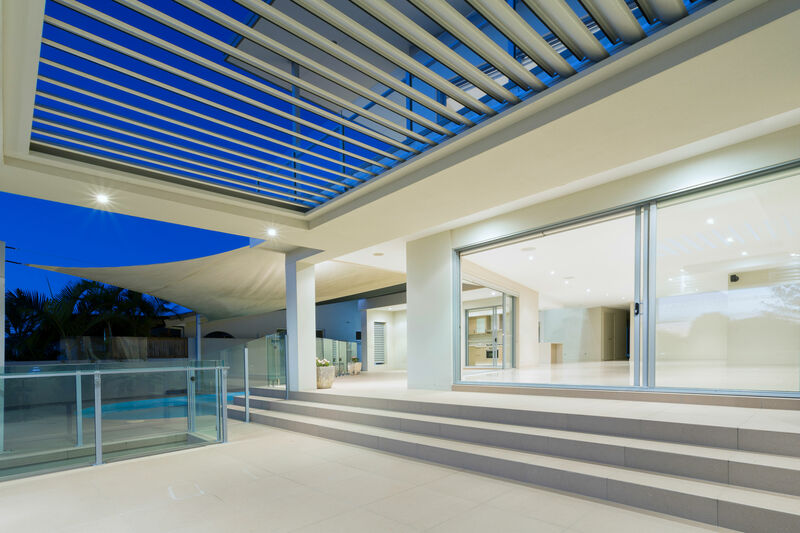 Louvre roofs provide your patio, verandah, or deck, with a uniquely adaptive quality: the change to control the amount of sunlight that comes shining through. On those hot afternoons in the summer months, you close them up, to keep the temperature bearable. But when the night falls, or the cooler weather returns, you can crack them back open and let the air flow through. Controlled with the flip of a switch, our Louvre Roofs are waterproof, and can be quickly shut in case a passing shower or thunderstorm threatens to derail your deck party. Throughout the year, you can protect your family and your deck equipment from the full blast of the weather, without cloistering them away under cover. Our vaunted patio blinds are another addition to your outdoor areas that can greatly improve on the temperature and the overall ambiance. These screens are capable of diluting those late-day rays of sunshine that so often dominate an evening meal, while encouraging a greater level of dining privacy for your party. Equipped with a solar-powered motor and a remote control, you can deploy them while barely lifting a finger. 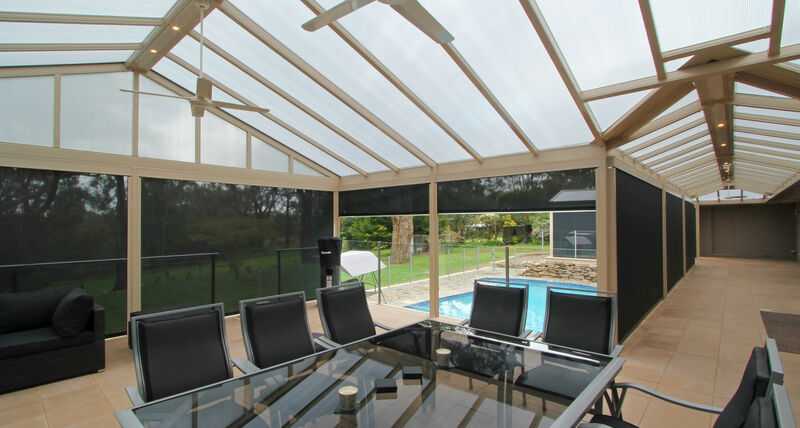 The summer beckons us, and Louvre Roofs and Patio Blinds can ensure that we make the very most of it. Invest in your home and your summer with CommandeX.